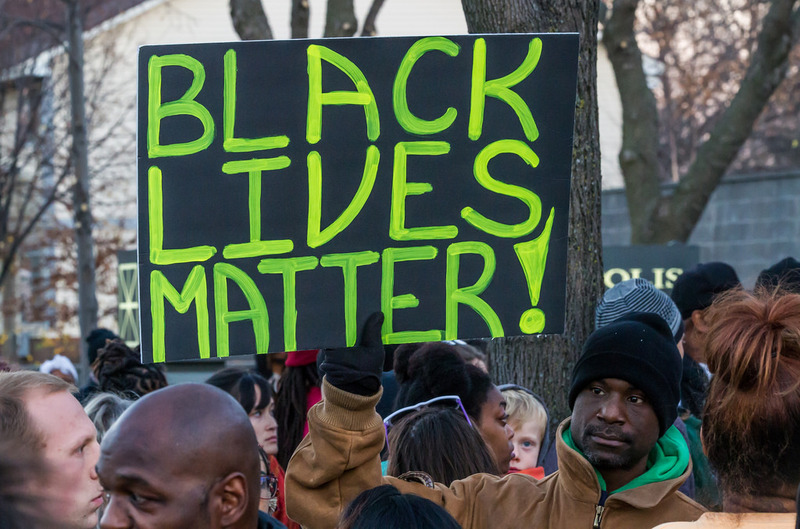 What can the Catholic Church learn from the Black Lives Matter movement? Bishop Edward K. Braxton of Belleville, IL, talks with Matt Malone, S.J., and Tim Reidy about his new pastoral letter, "The Catholic Church and The Black Lives Matter Movement: The Racial Divide in the United States Revisited" which is excerpted in the May 16, 2016 issue of America. The Catholic Church needs to stay as far away from this race-baiting bigots as possible.